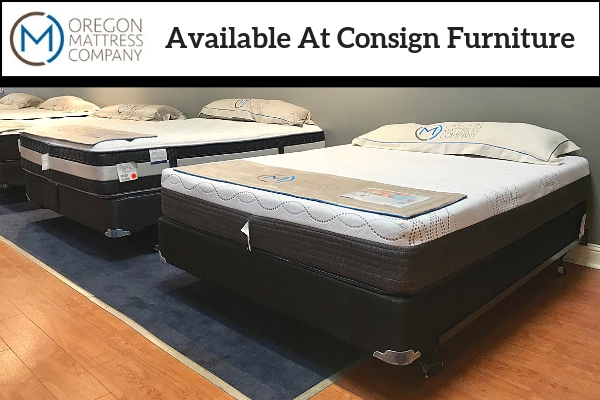 Consign Furniture in Liberty Lake now carries mattresses from Oregon Mattress Company! Come check us out! 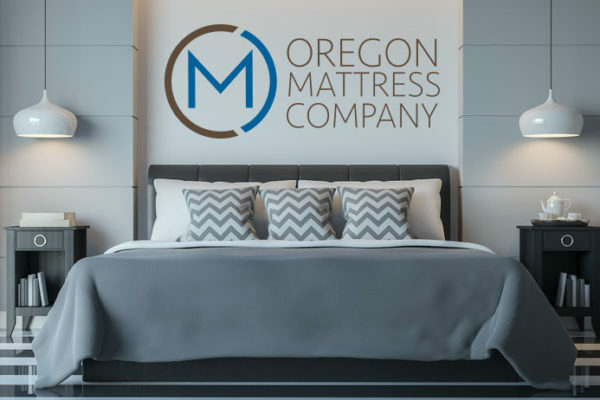 Oregon Mattress Company products use natural materials including latex, linen, cotton and ecopad. All are made locally in Oregon and produce a broad range of options that will exceed your expectations at amazing prices! The Cottage Grove Collection features a 100% Pure Talalay Top, Organic Cotton Cover and Quilted Wool Batting. The Serenity Collection features a comfort foam topper, Serena Gel Foam, Memory Foam and a Certipur Foam Core. The Sunset Beach Collection features 744 Encased Coils, Organic Cotton Cover, Eco Pad, Comfort Foam Topper, Latex and FiveZoned Quilted Foam! Give us a Call or Stop by the Store for More Info, Pricing and Options!